Naked has a great reputation of being a top of the line fruit flavored brand. Naked 100 has perfectly recreated their very successful lower mg nicotine juice Very Cool into a salt nic juice. 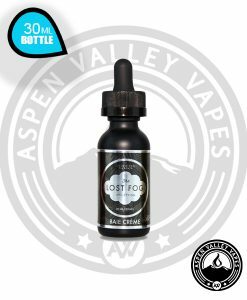 If you’re a fan of Very Cool this juice is a must buy! A variety of wild berries mixed into a Very Cool icy base will have shivers shaking up and down your spine. 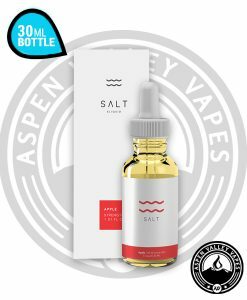 Naked is a leading E-juice brand expanding into the Salt E-juice was a no brainer here with a selection of fruity blends the only problem you may have is trying to figure out which flavor you want the most! 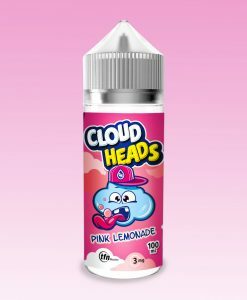 Naked has a couple mint menthol fruit flavored juices including their Very Cool flavor. 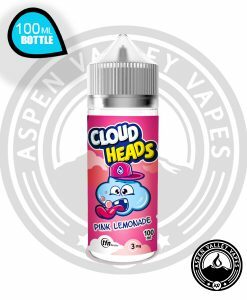 Very Cool’s fresh picked berries with a cooling sensation mixed to perfection comes in 35 and 50 mg delivering powerful throat hits along with top of the line flavor. 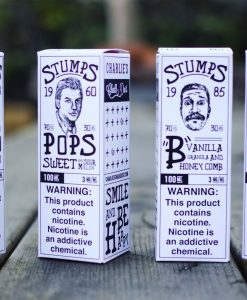 The juices 60VG/40PG ratio makes for a bit of a thicker juice but delivering amazing flavor. Very Cool comes in a 60ml gorilla bottle with a dropper lid making for a secure top and easy refills for all! If you are as big of Naked fans as we are you will need to grab a bottle for yourself! I was expecting more from this flavor. Predominatenly, I only get a menthol taste. While thats fine, and I enjoy menthols, I was really looking forward to that berry menthols taste which eludes me in this variation. 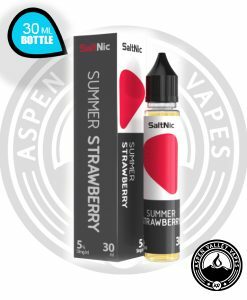 If you want a great taste of berries, stick with ‘really berry’ nic by NKD 100. It’s pretty solid nothing crazy though.